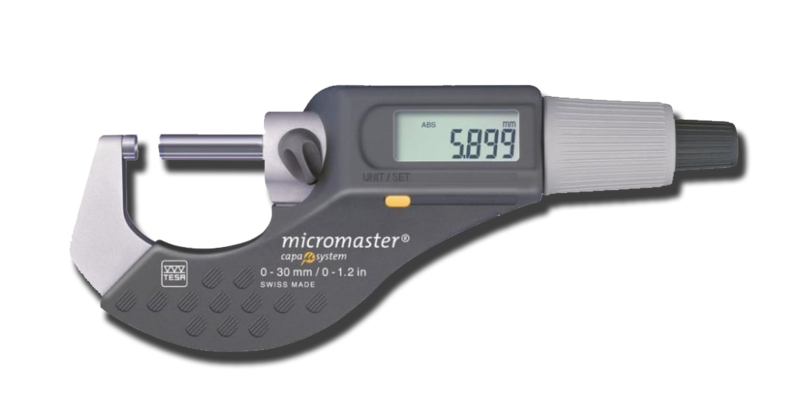 Tesa MICROMASTER Electronic Micrometers with Digital Display 0-30mm / 0-1.2"
- With patented TESA CAPA ? SYSTEM. - Large easy-to-read digital display. - EASY IP40 with a single function key. - IP54 with water spray protection as well as with an RS232 interface. - The new generation of TESA electronic callipers offers the highest degree of protection. 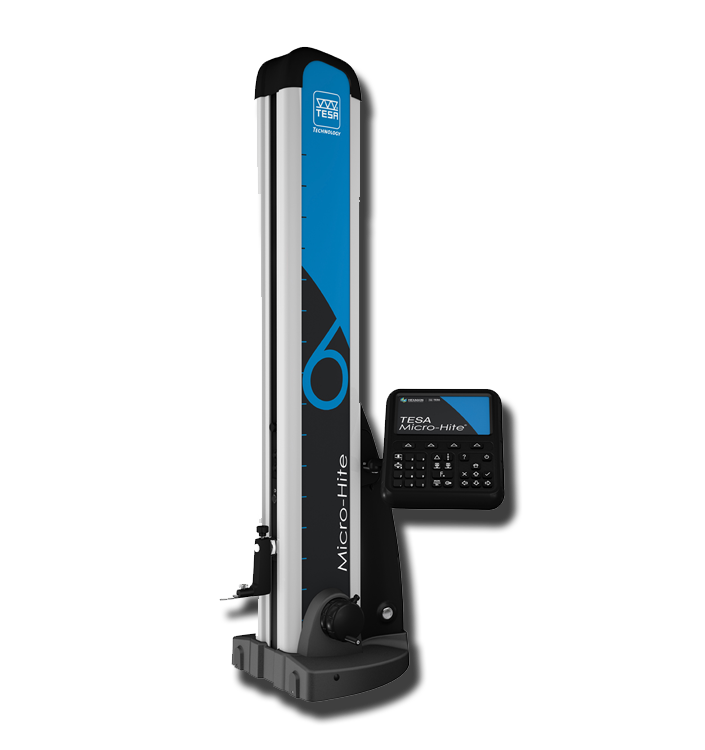 - The inductive measuring system, a TESA technology, guarantees reliability and high precision even in harsh conditions. - The TWIN-CAL IP67 are all equipped with TLC (TESA Link Connector), the unique integral data output facility, providing the opportunity to upgrade your caliper at any time. DIGICO 205 ÷ 705 dial models ⌀ 57 mm. - Dual LC Display, digital and analogue. – Jewelled movement with 7 rubies. 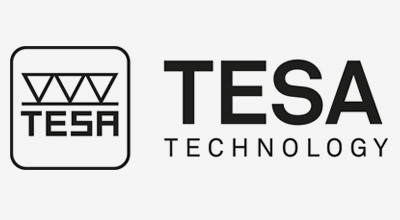 The agency for TESA Measuring Instruments goes back to 1954. 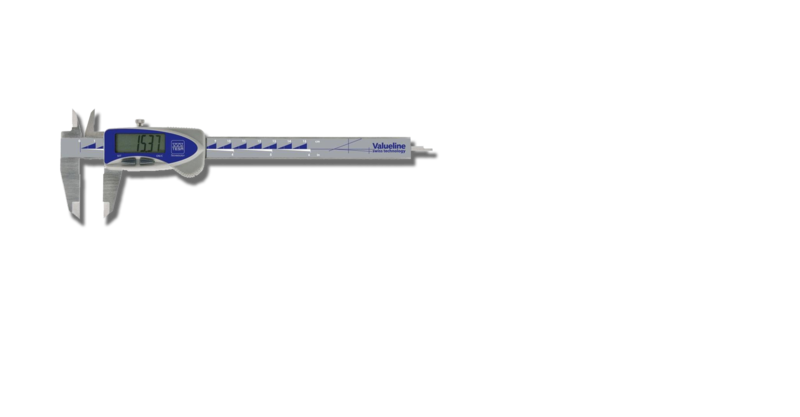 For over 50 years Micron Precision Tools have supplied the world’s top brand of linear measuring instrumentation in southern Africa. 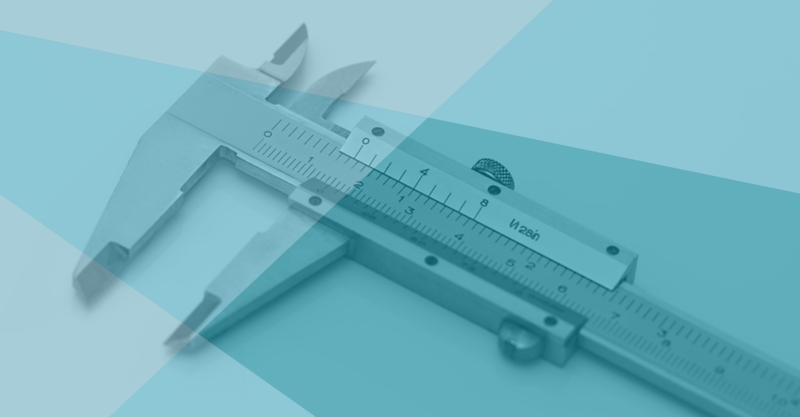 TESA SA are based in Lausanne, Switzerland and are now part of the world renown HEXAGON Metrology Group, from Sweden. Within the Hexagon Group it is now possible to measure from the Nanometre (nm) to the Kilometre (km). 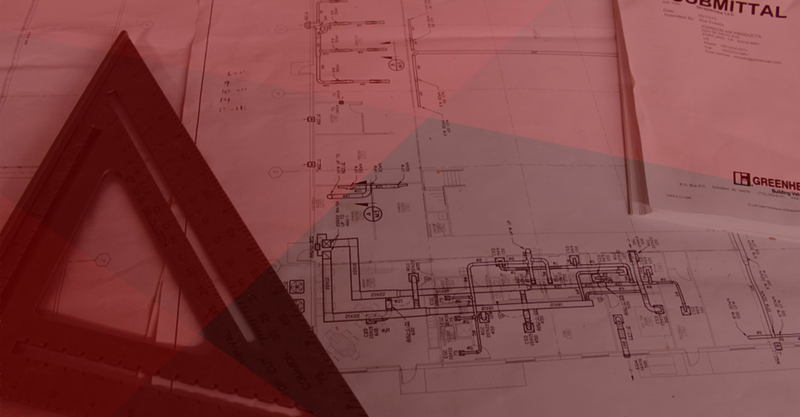 Tesa produce some of the finest laser measuring devices used in National Physics Laboratories (NPL) and other companies in the Group produce Land Surveying Equipment and lasers measuring into space such as Leica Geosystems. 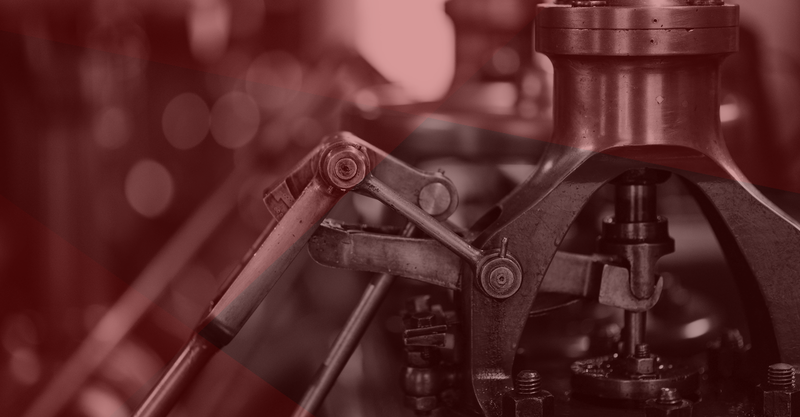 tool rooms and workshops around the globe. The TESA UNIMASTER is unique and unrivalled. MICRON are proud to be a part of TESA, whose range of over 5000 highest quality instruments can be seen all over the world in every imaginable industry. The TESA CCMA Vernier and TESA Imicro internal Micrometer are old workhorses used in many tool rooms and workshops around the globe. The TESA UNIMASTER is unique and unrivalled. 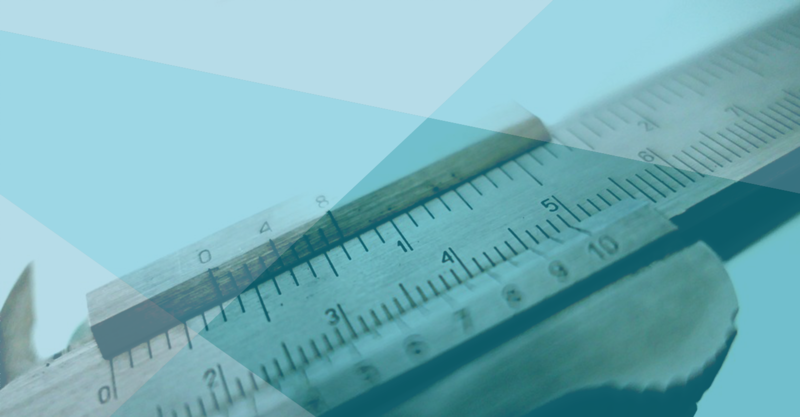 TESA SA are based in Lausanne, Switzerland and are now part of the world renown HEXAGON Metrology Group, from Sweden. Within the Hexagon Group it is now possible to measure from the Nanometre (nm) to the Kilometre (km).